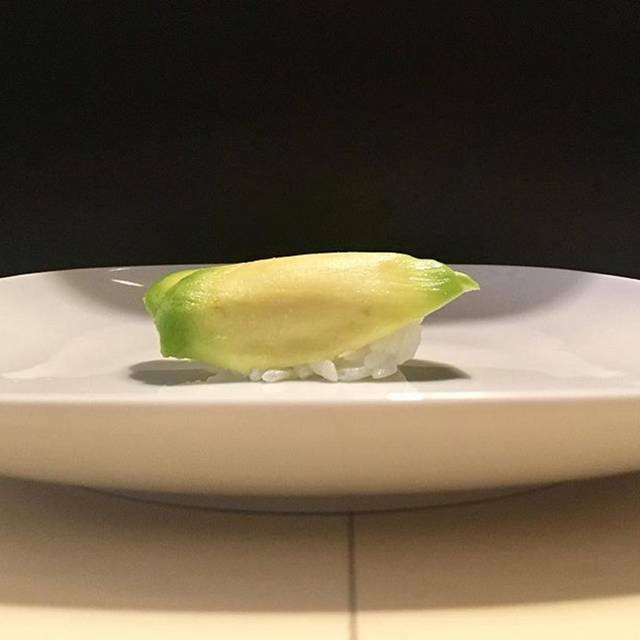 Gaijin Sushi is the brain child of chef/director, Michal Kubiak. Having opened in March 2018, and receiving excellent reviews, including the Guardian in our first month, we are proud to offer a unique experience. You can sit around our sushi bar, which sits 10 and watch Michal creating the sushi right before your eyes! We guarantee you won't find anything else like this in Birmingham. If your don't believe us, read our reviews! Let our guests tell you what it is like! Always make the effort to visit Ganjin when I am in Birmingham. 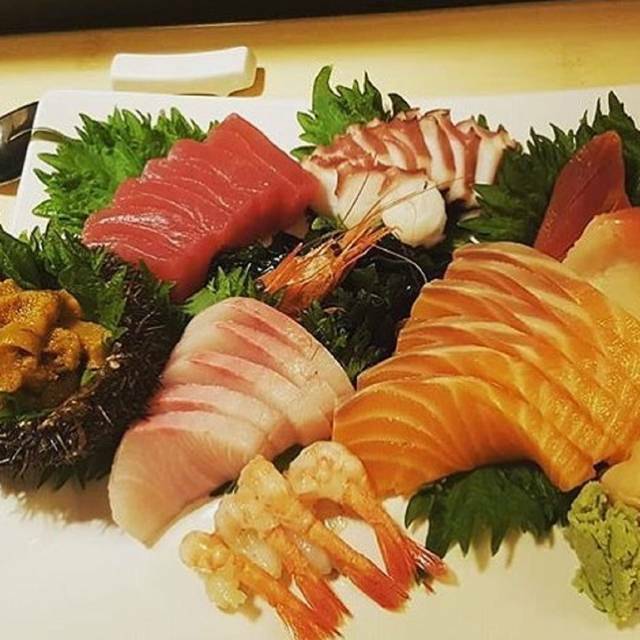 Great sushi and sashimi prepared with care and precision by chef Michael and served in a delightfully relaxed ambience. Value for money and excellent quality. Highly recommended. Products are fresh and the different recipe are either classic or a bit more refined in which the different ingredients bring multiple taste together to deliver a wonderful savoring. Visited for an anniversary, the food was great, some of the best sushi I have had outside of Japan. The service is friendly and the restaurant has a calm atmosphere. Amazing experience, best sushi I have ever eaten outside of Japan! 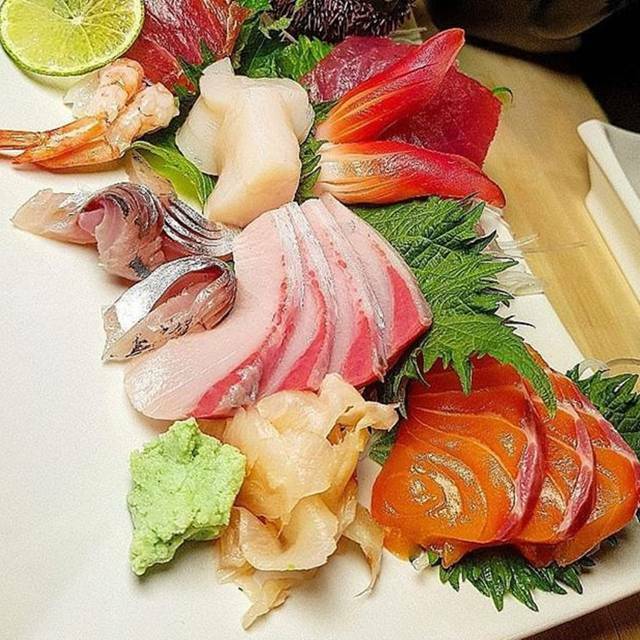 Fantastic sushi bar, where good quality ingredients are allowed to shine. My favourite dishes were actually the simplest. Scallop nigiri and clam nigiri were both wonderful, with subtle flavour and variation of texture. I also liked how all the food was prepared in front of you, showed great confidence. It’s quite small, so would recommend booking. Some people were (politely) turned away who hadn’t booked. The most delicious sushi I've ever had. The right temperature, very fresh and varied. I loved the atmosphere and was welcomed as soon as we open the door. Of course the food and drink were brilliant and the service was incredibly quick despite the restaurant being full.I will definitely be making another visit soon. Amazing little place, really nice arrangement of seats around the bar where you can watch the food being meticulously prepared. The food was incredible, very fresh and beautifully presented. Staff were very friendly and the environment was very relaxed. 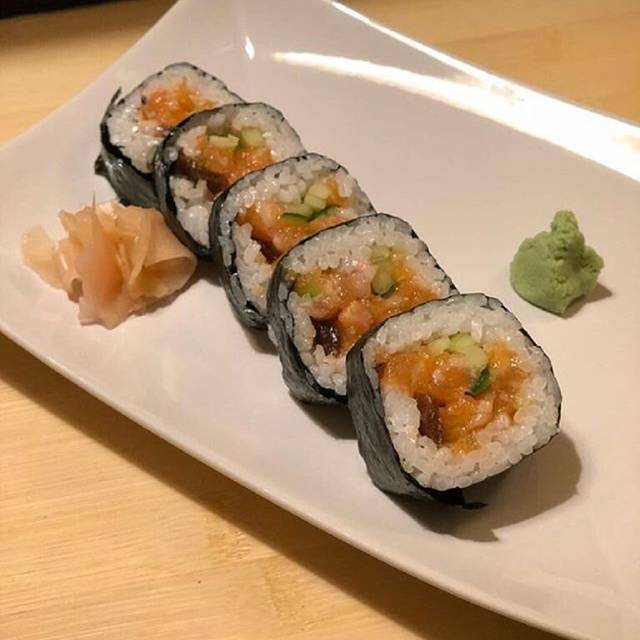 The Best Sushi in Birmingham ! 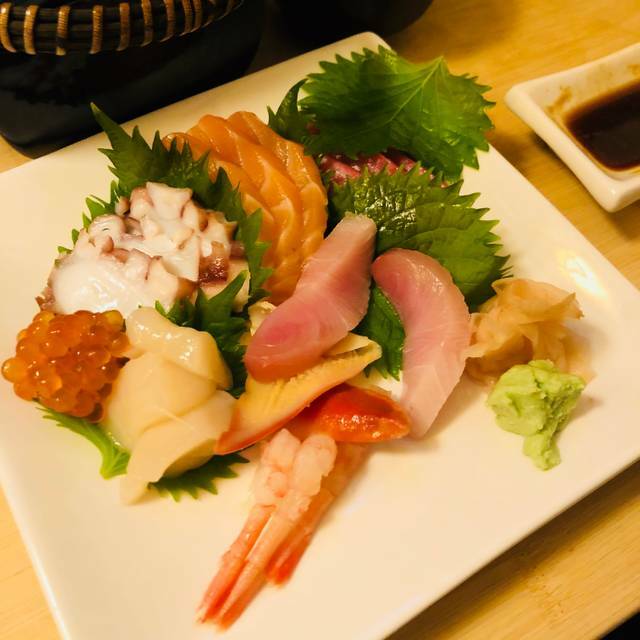 Gaijin Sushi is a gem in the culinary landscape of Birmingham. 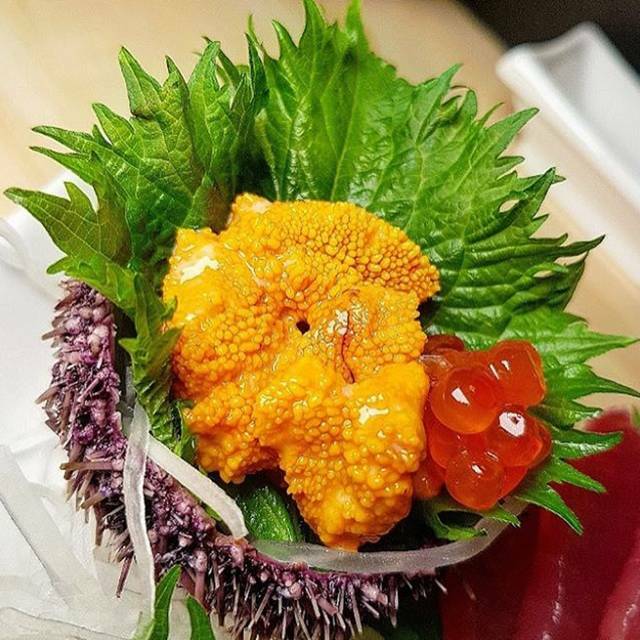 The quality of service and sashimi are amazing combined with the intimate atmosphere and interaction with staff are all wonderful and when experienced together lead to some of the best dining experiences you will experience. My girlfriend and I can't rate Gaijin highly enough. The quality of the fish was wonderful and the sushi was delicious. The service was excellent and the atmosphere was relaxed and friendly. I would highly recommend them, definitely the best sushi I’ve had in Birmingham! We booked dinner to celebrate my sister’s birthday. The food was delicious, a really interesting mix of fish. The team were really kind and helped me to organise a cake to finish off our meal. I will be booking again soon - remember to bring cash as you can’t tip on card, you will definitely want to. Had a fantastic meal here on 09/03 - the food was light, expertly prepared and something different to what we would usually eat on a night out. The staff were great and being so close to the chef as he prepared the dishes made it a real experience. We thought it was excellent value and will certainly return in the future. Great meal, wonderful staff, and a cool little place. Will return. Genuinely excellent. Second visit and I can’t wait to dine again. The service is friendly and professional, and the quality of the ingredients and execution are exceptional. Well done! Chef engaging and helpful with recommendations. Wine a little pricey but very good nonetheless. Gaijin special gin recommended. The blue fin tuna melts in your mouth and the guys only use the freshest ingredients. The guys are also really friendly! Definitely recommend coming here. Best sushi we've had outside of Japan. Not overly expensive, good grown up eating without any gimmicks. We had the best sushi ever in this place. It was a real pleasure to watch the chef preparing the fish and making sushi, very delicate. The decoration of the place is beautiful, minimalist. The staff is nice at the atmosphere is very quiet. Fish is so fresh and tasty that melts in your mouth and the rice is perfectly cooked. My partner and I went to the restaurant for an early Saturday dinner before going to a concert nearby. We were greeted very warmly by the server, who was courteous and attentive all of the time. The ambiance of the place is very minimalistic, bordering on sparse. There is one table, and the rest of the seats are by the bar; I believe there are around 12 covers in total if I'm not mistaken. We had the nigiri set for one (which included miso soup and nine pieces of assorted nigiri), crispy prawns, spicy tuna roll, vegetable roll and eel nigiri between us. The food was freshly made to order and delicious. 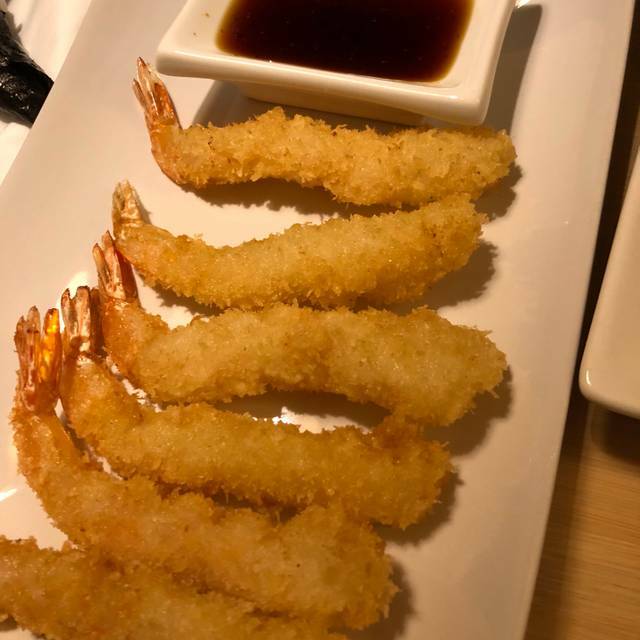 The portion of crispy prawns was very generous and cooked perfectly. 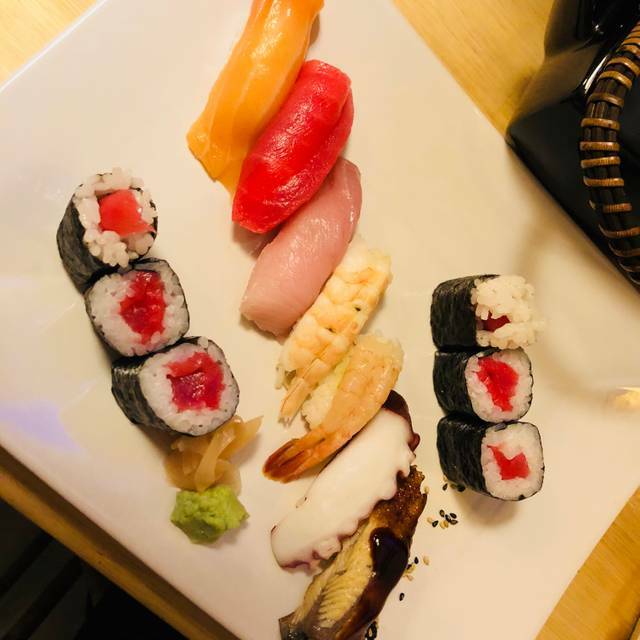 The nigiri didn't disintegrate when having a bite taken out of it or dipped into soy sauce which is a pet peeve of mine when eating sushi! The spicy tuna roll and vegetable roll were beautifully constructed morsels full of flavour. And the eel nigiri... oh boy. It was so good I ordered another portion straight after. As for value - yes, one might argue that it's just fancy rice and fish, but if you take the freshness of the ingredients into account, and the labour and precision that goes into making these morsels, the pricing is more than fair. The meal was fantastic and would totally recommend it, and is a must if you are a fan of sushi. I wish the restaurant best of luck with their endeavour as it's very nice to see a small, independent business to succeed. My partner and I will most certainly be back. Delicious food and brilliant service. I had hoped we'd have some interaction with the chef while he prepared the sushi as he does it in front you but the only chat was from the waiter. The chairs at the bar were quite uncomfortable especially if you're short (as I am) but other than that it was a great experience. The host / waiter was really friendly. Food was amazing, would definitely return. I had a glass of the plum wine which was lovely and sweet. My boyfriend and I really enjoyed the food and the intimate setting. It was lovely to see the chef at work. Would recommend. What a lovely evening . Highly recommend . This is certainly the best Sushi in Birmingham ! Great for couples and groups ! Lovely atmosphere ! Friendly staff ! Will be our go to for sushi from now on ! 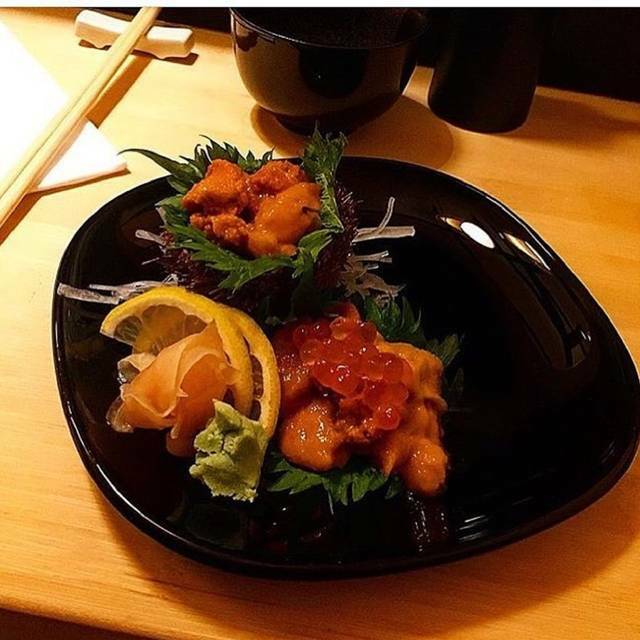 Top notch sushi, freshly prepared whilst you wait. We had a selection of dishes which were all prepared to a very higher standard using the best ingredients. Only one table available (which we had), the rest of the seating is high chair style around the chef’s work area. Probably the best sushi I’ve tasted but this quality does come reflected in the price. Will definitely return for another visit. It would have been nice if the chef was a bit more interactive with his customers as the bar seats only accommodate for 10 people at a time (max) so it would have been a more personalised experience for the money we pay. It was a bit awkward sitting in silence starring at the chef do his thing on the bar seats. Sushi, however, was excellent. Is it worth the money? I would give a 4/5 for that. I love the quality of the food, the calm quiet simplicity of the place and the people : staff and diners. The name is so clever too. Ill be going back a lot! What a gem of a place, you really get a feeling that this is house serious sushi restaurants in Japan might be, the chef (and owner I believe?) is very calming to watch, as he brings together a beautiful and delicious plate of sushi, and he and the rest of his team are very warm and friendly, I will be back next time I'm in Birmingham. Brilliant food, very friendly atmosphere, highly recommended. Lovely fresh, well made food, good location almost opposite the 02, Birmingham. Great to watch the chef at work from the bar. Only criticism is the bar stools are not very comfortable for shorter customers (the foot rest is a long way from the seat). Best sushi in Birmingham. Don't miss out on the miso or one of the fresh handrolls. Will be returning very soon.